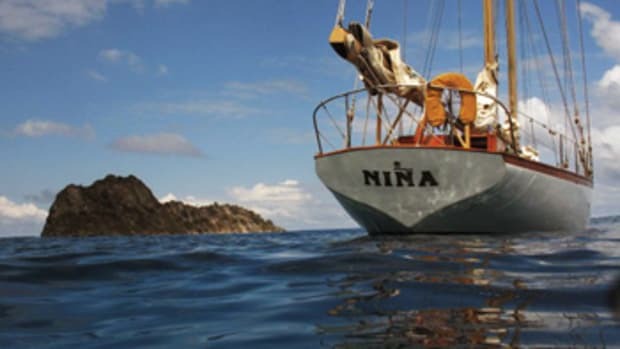 The Bering Sea can be as dark, as icy, as wind-blown a place as you’ll find — one that can swallow fishermen and turn a night in a life raft into the most harrowing kind of near-death experience. “It doesn’t get much more difficult than here; it’s extreme,” says Lt. Zachary Koehler, a Coast Guard helicopter pilot whose team rescued four cod fishermen after their flooded 93-foot vessel, Katmai, rolled on its side and sank. Seven of Katmai’s crewmembers died Oct. 22 in the mountainous, white-capped seas off the western Aleutian Islands, 1,000 miles from the Alaska mainland. 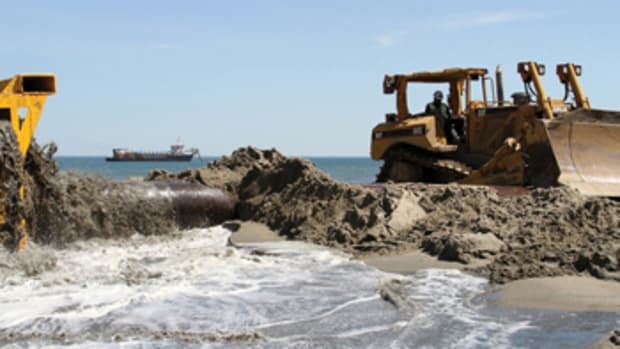 Seas were running 20 feet beneath roaring 6-foot breakers, Koehler says. The four survivors, rescued from a badly battered life raft, say three of their number tumbled from the raft and were lost early on in capsizes. For 15 hours, the four struggled to hang on as the raft flipped 20 or 30 times in 50-knot winds. Rescuers found a second raft that should have been carrying another four crewmembers, but it was empty and only partially inflated. It appeared the raft had never properly deployed. “Our guess is those guys didn’t make it into that raft,” says John G. Young, attorney for Katmai Fisheries, the boat’s Seattle-based owner. Five of the dead were recovered; two remained missing. All but one of the crewmembers were wearing survival suits. Chief engineer Robert Davis never donned his. Undeterred by worsening conditions, he was last seen on deck giving the thumbs up, says Young. He still thought he could get the flooding under control. A few minutes later the boat rolled, and the crewmembers — assembled at their abandon-ship stations — were in the water. “[Davis] probably went down with it,” Young says. Katmai had just completed a successful run to the western Aleutians to catch cod in baited traps. The trip began to unravel as the catcher-processor began its return to Dutch Harbor, midway up the Aleutian chain, in deteriorating weather. They’d already radioed the office that they were on their way in to unload their catch of 115,000 pounds of cut and headed cod, Young says. Suddenly the vessel lost steerage. 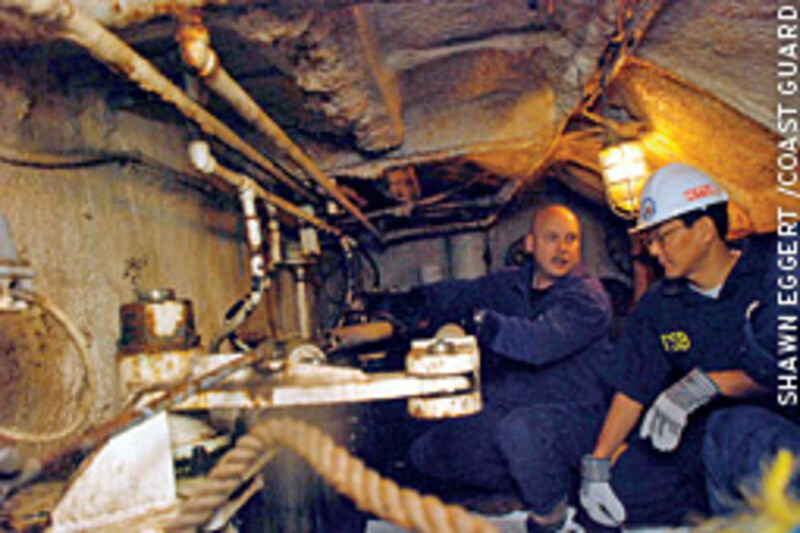 A crewman went back to check the stern lazarette, which houses the steering unit, and found water flooding in. The watertight door from the deck to the lazarette was ajar, Young says. 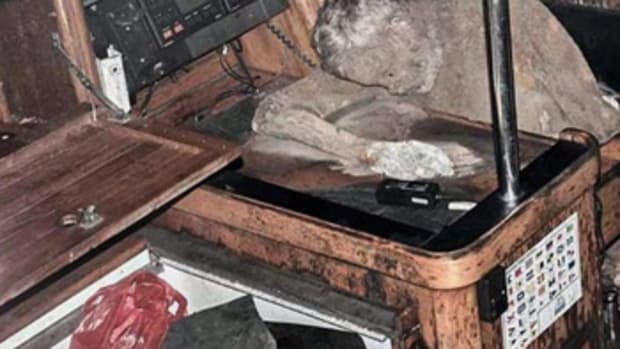 Either a crewmember had left the door open or some heavy gear on deck had washed up against it, forcing the locking lever up and allowing the door to fly open. The crewman secured the door, but so much water already had poured in that the hydraulic steering’s electric motor had submerged and shorted out. Katmai had lost steering, but, according to Young, the crew succeeded in pumping the lazarette dry. In testimony to a Coast Guard Marine Investigation Board a week later in Anchorage, survivors said they then found more water, this time in the engine and factory rooms. Young says the flooding already was above the deck plates, its source unknown. Investigators were looking at the lazarette, but with a freezer room, two fuel tanks and a bulkhead separating it from the engine room, Young thought it unlikely the flooding was from there. Investigators went to Seattle to inspect a fishing boat of similar age and design to Katmai to try to identify the cause of that flooding. In any case, “The water was coming in faster than the bilge pump could pump it out,” Young says. That process was orderly, he says. The crew already had donned survival suits to protect them against the frigid water. Four were to climb into one raft deployed at the stern. None of them survived. Moments before Katmai rolled, the seven others jumped into the water and climbed into another raft lashed at the bow. The Coast Guard received an EPIRB signal from the doomed vessel at 1 a.m., about the same time the fishing vessel Blue Ballard passed an e-mail from Katmai to the Coast Guard reporting that it was taking on water. There may have been a third alert. 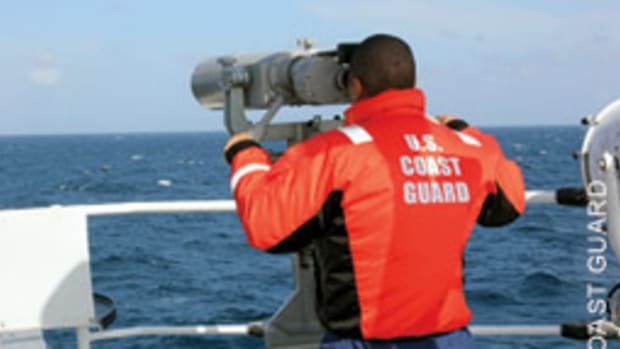 The Coast Guard was investigating a mayday recorded by its communications station in Kodiak 101 minutes before the North Pacific Search and Rescue Coordination Center in Juneau copied the EPIRB transmission. There was no confirmation the mayday had come from Katmai, but the Coast Guard watchstander in Kodiak neither heard it nor reported it. A Coast Guard C-130 based in Kodiak, four hours away from the sinking, spotted two strobes in the vicinity of where they had tracked Katmai’s EPIRB about 8:20 a.m. and dropped two life rafts, but the EPIRB and survivors had drifted far apart by then. A rescue helicopter crew, arriving about two hours later, began a search, but finding the raft had become more difficult and time-consuming without the EPIRB to guide them. Lt. Koehler’s crew found the four survivors near Amchitka Pass about 4 p.m., 15 hours after they abandoned ship. The survivors say a C-130 also had flown over them earlier, but the raft was almost invisible without its orange canopy. The C-130 didn’t see them. Koehler says by the time his crew spotted the survivors, their raft consisted of just two inflated tubes attached to a sea anchor. One of Katmai’s rafts could accommodate 10 men, the other 15, Young says, and both had been certified by the Coast Guard in the last year. But one was 20 years old, the other 24. They had been manufactured before the adoption of 1990 international life raft standards, which mandate sturdy construction and big ballast bags — bags under the raft that fill with water and help steady it. “We saw four faces look up at us, and they started waving their arms and giving each other hugs,” Koehler says. The rescue swimmer who put the fishermen into the basket so they could be hoisted one at a time to the chopper had to work hard and fast. Koehler says the raft kept drifting away in the wind and current, which by then had subsided to about 30 knots. “It was a half-hour of full effort on his part,” Koehler says. The four were in surprisingly good condition. “They were cold, they were wet, they were hungry,” Koehler says, but they didn’t want to go home yet. They wanted to keep searching for their shipmates. Koehler’s crew searched for another three hours. Other aircraft searched for another four days. There were no more survivors. 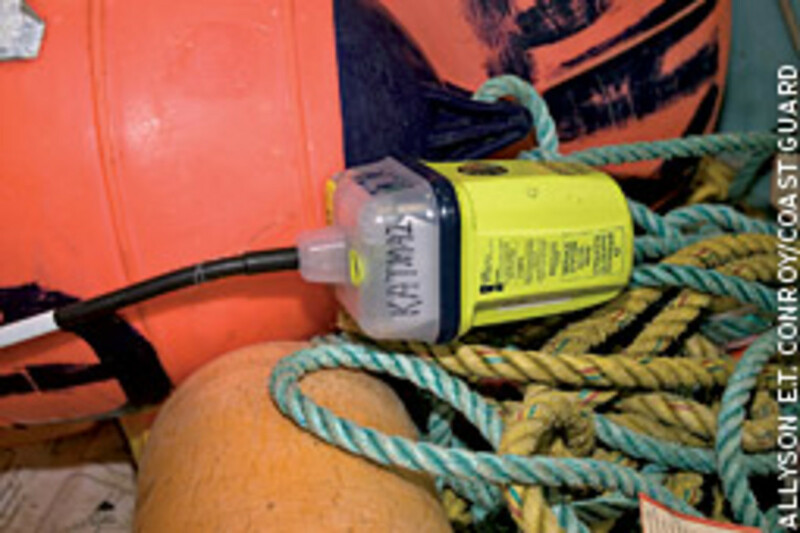 When the 200-foot Alaska Ranger sank Easter morning last year with 47 aboard off the western Aleutians, two NOAA fisheries inspectors on the ship were carrying personal locator beacons, which helped lead rescuers to the survivors and save all but five crew. Young hopes investigators will look at whether certification standards for rafts should be tightened so older, inadequately designed rafts are replaced. 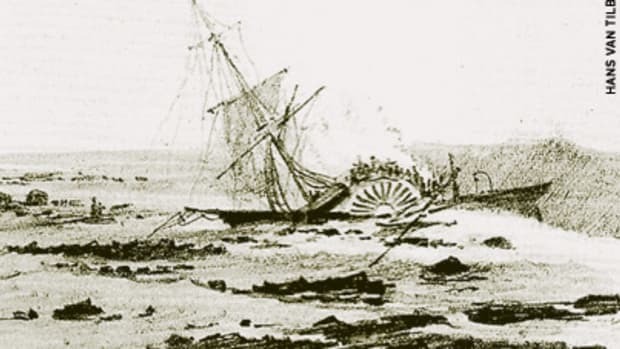 Blake said at the hearing that he had been concerned before the sinking about the hydraulic steering mechanism’s vulnerability to submersion. 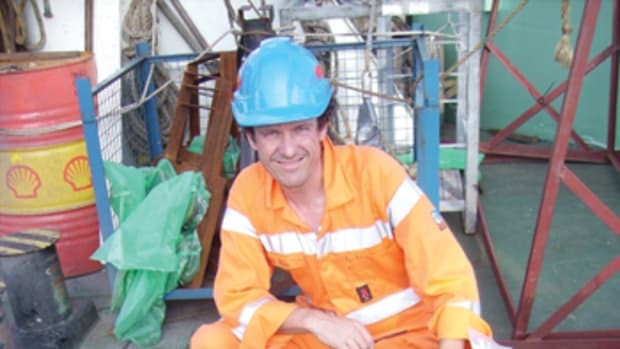 He thought the vessel should be retrofitted with redundant steering. Other issues before the board are the source of the flooding that sank the Katmai and why its bilge pumps couldn’t handle the water, says Coast Guard Petty Officer Allyson Conroy. The Coast Guard says it also is looking at why no one at the Kodiak communications station heard the mayday that night. She expects a board report in six months. Commercial fishing in Alaska, one of the country’s most dangerous occupations, has become much safer in recent years. 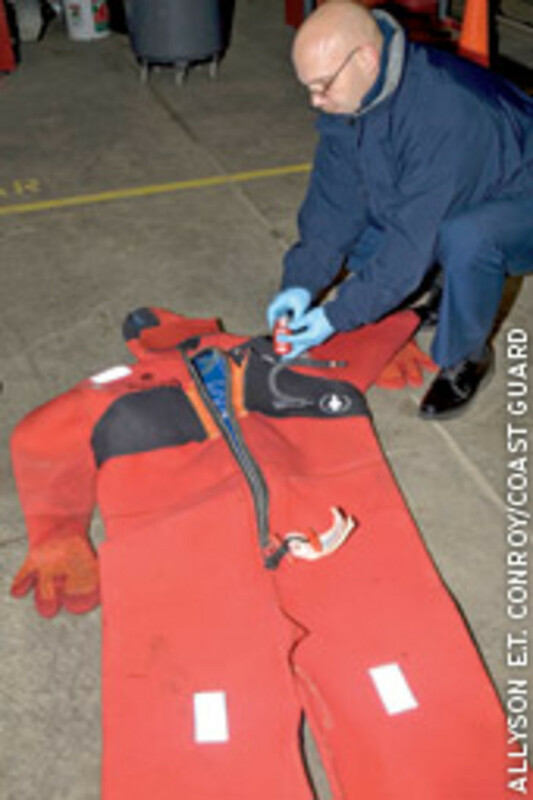 The fatality rate dropped 51 percent from 1990 to 2006, due largely to accident-prevention strategies for specific types of fishing and to the Coast Guard implementing new safety requirements, including use of survival equipment, according to epidemiologist Jennifer Lincoln in the Alaska field office of the National Institute for Occupational Safety and Health. This has helped improve fishermen’s survival rate in sinkings and capsizes from 73 percent in 1991 to 96 percent in 2004, she says. Deaths in the Alaska fishery were down from 37 in 1992 to 12 in 2007, but, according to NIOSH, commercial fishing boat sinkings still number 20 to 40 a year, and the death rate among Alaskan fishermen (128 per 100,000 workers) still is about 26 times the rate for workers of all kinds around the country. 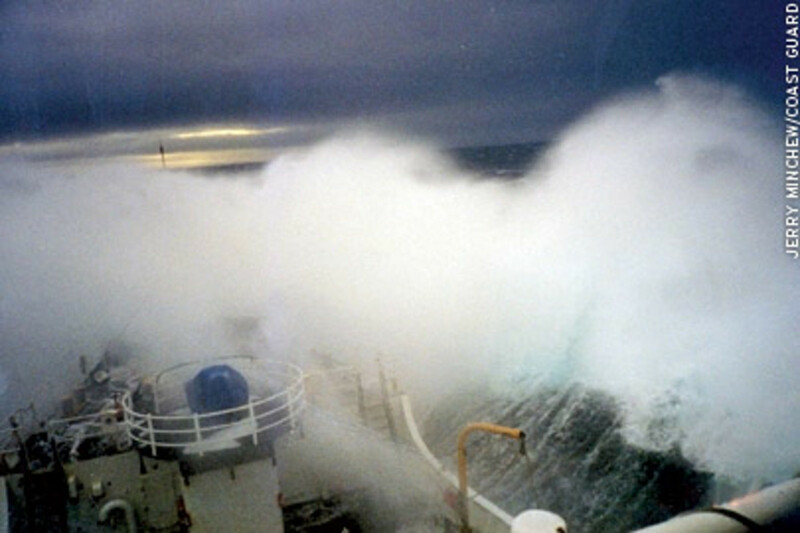 In April 2001, 15 died in the Bering Sea when the trawler Arctic Rose sank. 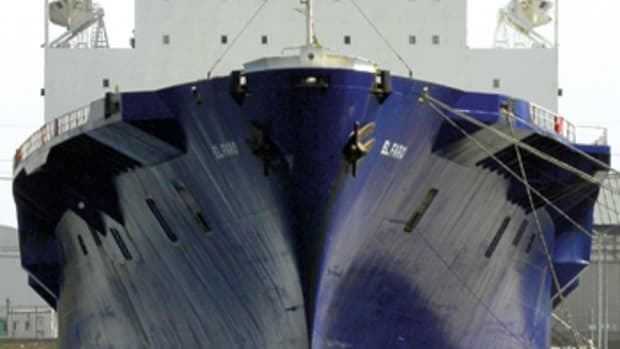 A Coast Guard investigation concluded that the vessel sank because a watertight door was left open. 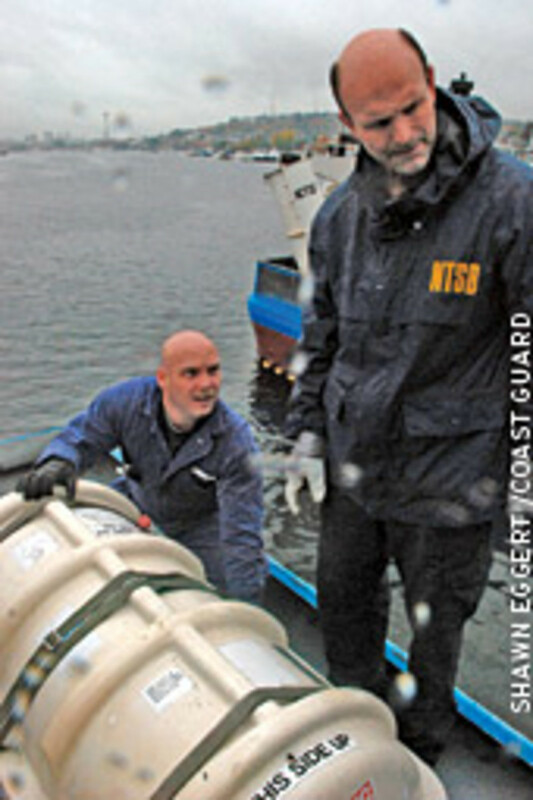 “In response to this tragic incident, NIOSH is working to develop a hatch and door monitoring system for commercial fishing vessels that is inexpensive, easy to install, robust, and able to be retrofitted on existing vessels,” Lincoln told a congressional hearing on fisheries safety in April 2007. That work likely will continue after the Katmai sinking. 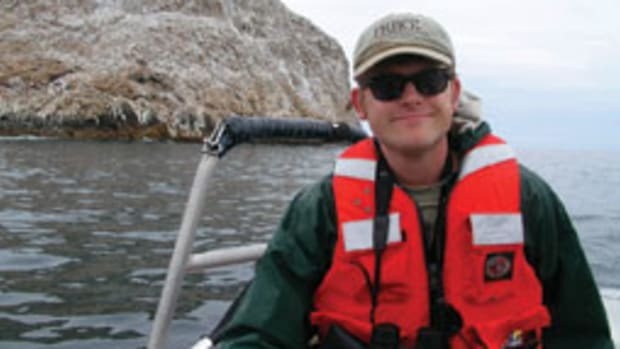 The dead from Katmai were identified as Cedric Smith and Glenn Harper, both of Portland, Ore.; Jake Gilman of Camas, Wash.; Joshua Leonguerrero of Spanaway, Wash.; and Fuli Lemusu of Salem, Ore. Missing were Carlos Zabala of Helena, Mont., and Robert Davis of Whatcom County, Wash. The survivors are Capt. Blake; Adam Foster of Shoreline, Wash.; and Guy Schroder and Harold Appling, both of Anchorage.